Unique Circle promotes the arts and cultures of the ancient Silk Road countries especially Turkey, Iran, Azerbaijan, Uzbekistan and India. We have a deep love and passion for cultural arts, community arts and the ancient art traditions. 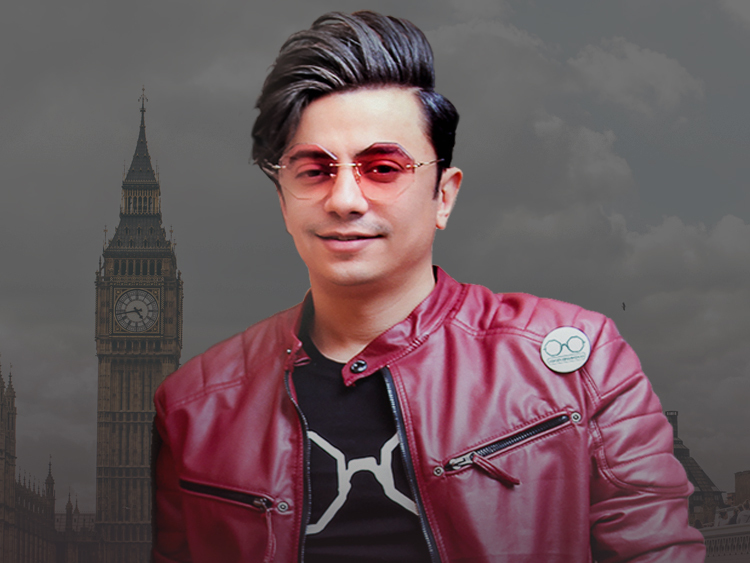 ​​"Top 10 Live UK Events", "A must for music lovers!" We are delighted to invite you to another night of musical mastery where traditional Persian and ancient Kurdish music come together in an enthralling collaboration of four highly acclaimed artists who share a passion for creative improvisation. Reflection of Silence explores a living musical heritage in a contemporary setting to take us on a journey in time to thousands of years of mystical wisdom in the cultures of the Silk Road. The evening at the RNCM Concert Hall will be introduced by the Paula Darwish Trio. Paula Darwish has given voice to folk music of Anatolian and Mesopotamian origin in her recordings and performances in the UK and abroad over the past decade. In this concert, she will be accompanied by baglama player and vocalist Serpil Kilic from Turkey and by darbuka player Debbie Busby. 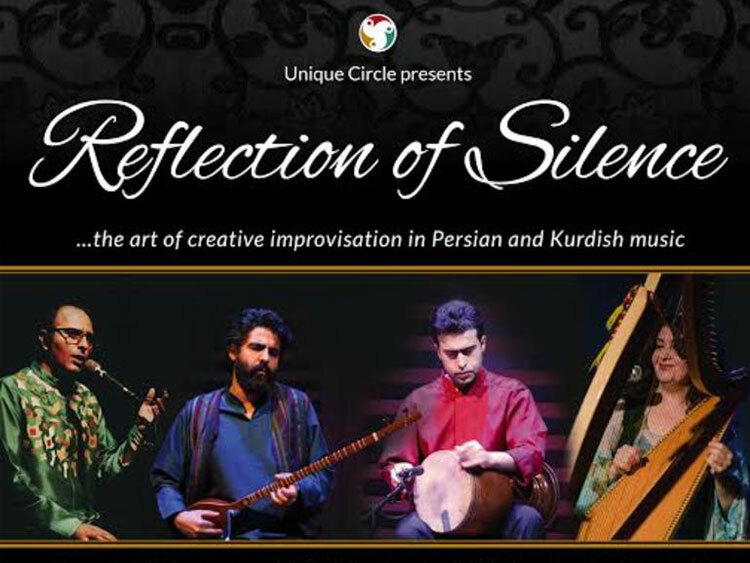 After this unique introduction, Reflection of Silence come to the stage to present the Art of Improvisation in Traditional Persian Music, followed by a contemporary rendition of ancient Kurdish pieces. Join us for this fascinating contemporary exploration of Persian and ancient Kurdish musical traditions.